The third historic inter-Korean summit is well on its way as a special envoy went to visit North Korea on Sept. 5th. With that, the whole world is wondering whether the upcoming summit in Pyongyang will help with the stalled denuclearization talks with North Korea. In particular, countries directly involved in the six-party talks, including the U.S., China, Japan and Russia are closely following the event. 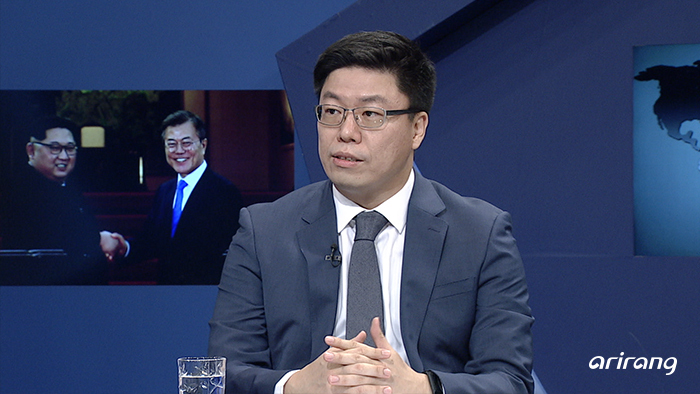 On this week's [The Point: World Affairs], we sit down with research fellow Go Myong-hyun from the Asan Institute for Policy Studies to analyze why the summit is important in the process of discussing denuclearization and what the two leaders should mostly focus on in this meeting. 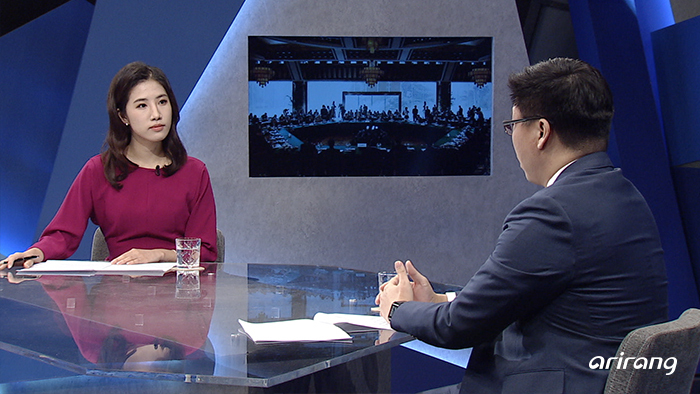 We also connect with David Maxwell from the Foundation for Defense of Democracies in the U.S., Dr. Tong Zhao from the Carnegie-Tsinghua Center for Global Policy in China, Dr. Sachio Nakato from Ritsumeikan University in Japan and Professor Georgy Toloraya from the "Russkiy Mir" Foundation in Russia to hear what experts from these different countries have to say about the inter-Korean summit and what they all expect to get out of the meeting.